I’ve just spent a couple of hectic and utterly inspiring days at the Hilton in central London, attending the annual Photographer of the Year awards which forms part of the annual Societies Convention. A few weeks ago I found out that I’d been nominated for the title in two categories. 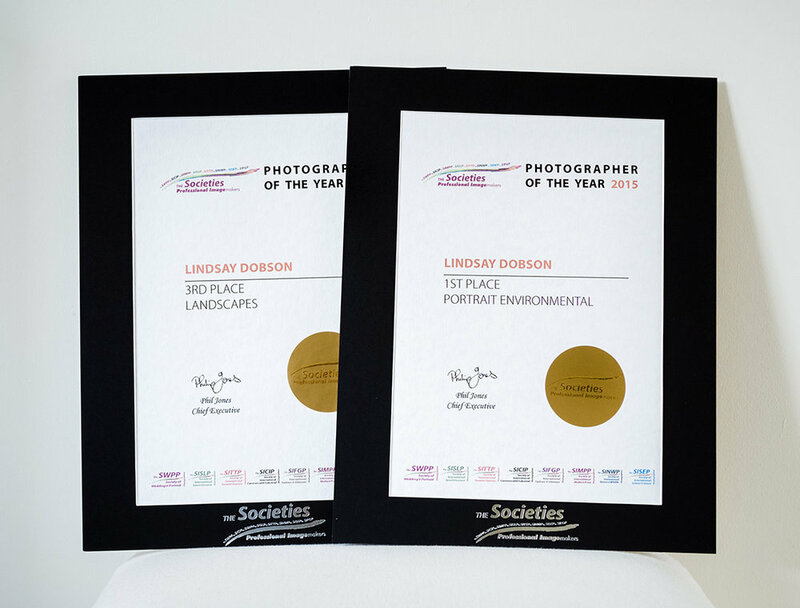 Considering that only three photographers will be nominated in each category, and considering that the competition attracts anything between 11,000 to 17,000 professional entries each year from around the globe, the nomination itself is something to celebrate. On Saturday night hundreds of the world’s photographic movers and shakers sat down to dinner to watch an incredible event. 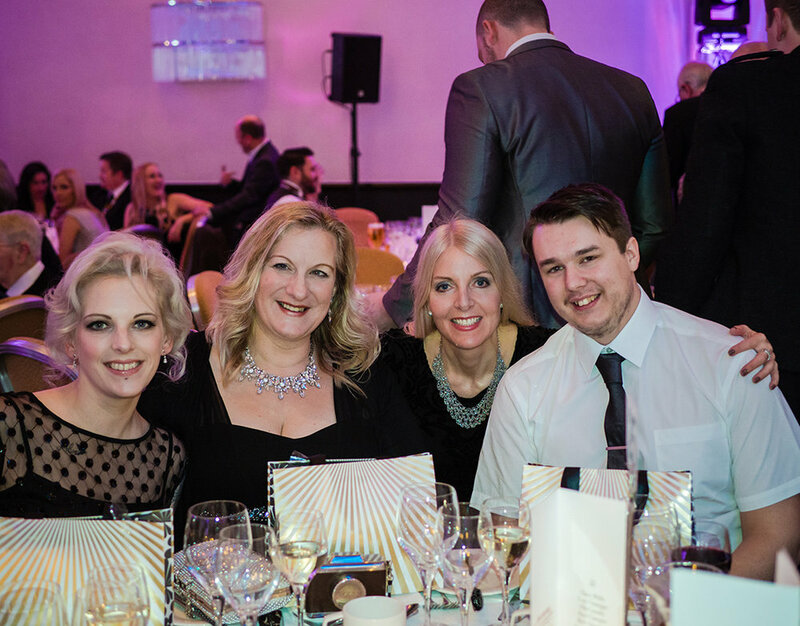 For a great many the evening is inspiring and moving, and for a small select few it’s also positively nailbiting while we wait for our categories to be announced. We had a fun table of people as always (big thanks to Tracy Willis FSWPP for arranging that and for the gorgeous gift bags). It was so moving seeing some of my friends and colleagues (including Tracy) gain the highest level of recognition. Across the five days in which the Convention runs there are upwards of 13,000 attendees from around the world, hundreds of lectures and seminars, and everything manages to run like clockwork. This is a testament to the incredible organisational work of the Jones family who manage The Societies membership and the running of the Convention. Well, did I win? 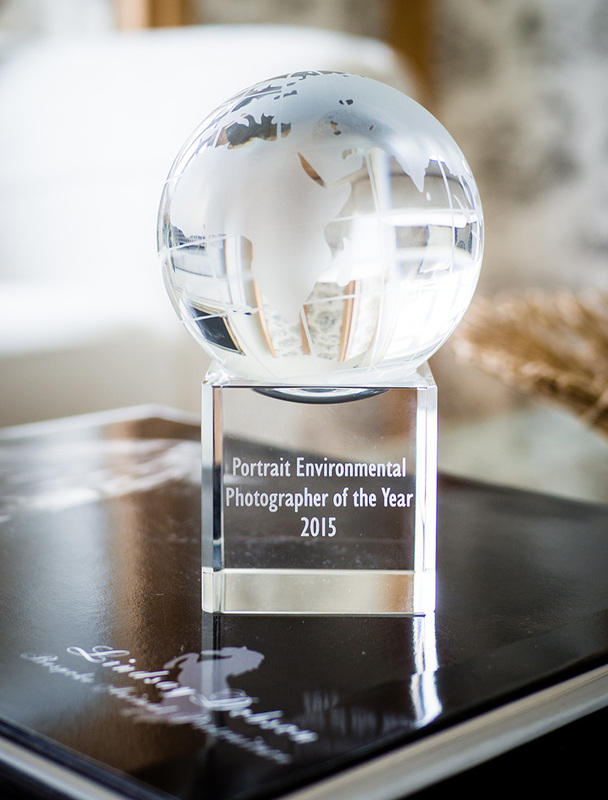 I’m staggered and stunned to say that I did – I now hold the title of Environmental Portrait Photographer of the Year, and I’m really pleased to also have been awarded third place in Landscape Photographer of the Year. And a huge thank you to Westcott Lighting for the fabulous gift of an Icelight II – something I have wanted for ages which will be incredibly useful to me. In all the excitement and dizziness which went with the occasion, I have only just opened an envelope which was tucked into my bag – a lovely gift from Aspire Photographic Training!